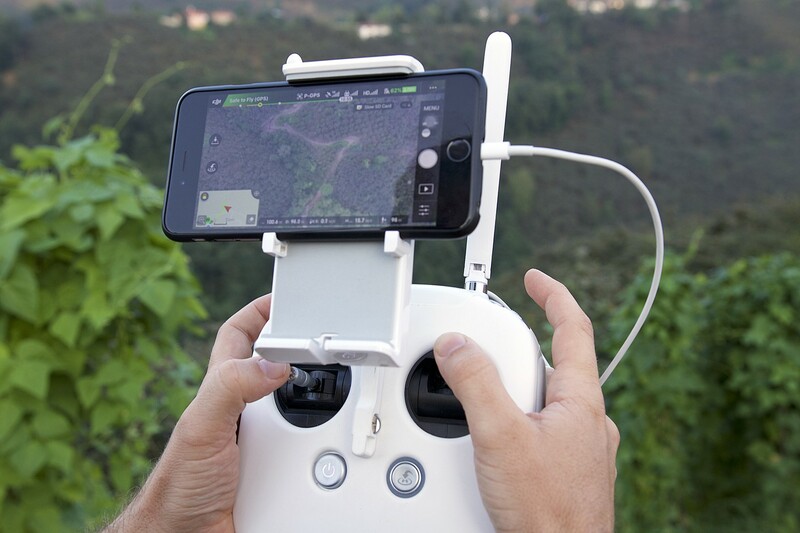 TechInAfrica – The Rainforest Alliance has announced the Ag-tech Developer Challenge for developers and engineers to find technology-based and innovative solutions to help farmers tackle agricultural challenges. Participants have to prove that their solutions are beneficial to smallholder farmers. There are several challenges facing smallholder farmers, including yields declining, pests, plant disease, and climate change. These challenges remain unsolved because only very few of them have access to information, coaching, and training. Along with other partners, the Rainforest Alliance has created SAT4Farming, a technology and satellite imagery that help farmers for over a seven-year period. This technology and satellite imagery create Individualized Farm Development Plans (FDPs) that will be more precise using Artificial Intelligence (AI) and remote data sensing technology. Remote data sensing will make deforestation in protected areas able to be tracked. This technology has been used in other countries, including in Australia, Europe, and in the US. Moreover, the technology helps farmers to identify pests and plant diseases earlier or even before it occurs. Ag-Tech Developer Challenge is a technology initiative to find impactful and beneficial solutions for farmers in terms of increasing yields and decreasing negative impacts on the environment. Two award prizes are saved for two winners with the best proposals, €100,000 and €75,000 for each. However, other possible ideas will be considered for future implementation by the Rainforest Alliance. All the submitted ideas will be evaluated by a panel of judges, including Ed Parsons, the Geospatial Technologist of Google, Kim Frankovich, the Vice President Cocoa Sustainability of Mars Inc., Farouk Nyame, the Technical Manager of the Cartography Unit in the Ghana Cocoa Board, and Daan de Vries, the Chief Innovation and Technology Officer of the Rainforest Alliance. 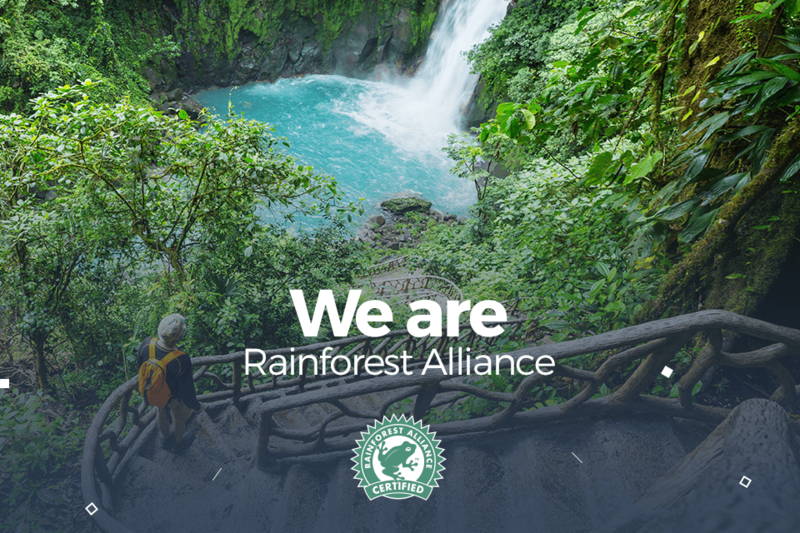 Visit https://www.rainforest-alliance.org/tech-challenge for further information about the Ag-Tech Developer Challenge.